Arranged around six central science fiction themes, Science Fiction, Compact Edition introduces you to the genre as a whole through carefully selected readings. 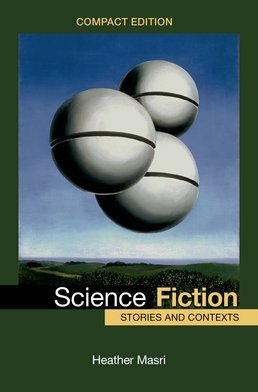 Through the major works, authors, themes, and contexts of science fiction, you learn to think and write critically about how the genre reflects and affects culture. 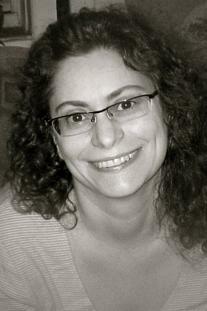 Heather Masri is a full-time faculty member at New York University, where she earned her Ph.D. in literature and has served as assistant dean in the General Studies Program, an interdisciplinary liberal arts program. Science Fiction: Stories and Contexts grows out of her popular seminar on science fiction and technology, one of a series of writing intensive courses she’s taught on literature and critical theory. She is a member of the Science Fiction Research Association, and has been teaching science fiction at New York University since 1990.